Rap has become the most-consumed music in America, according to industry data, but with its growth comes a new concern: a widening generation gap. Just as rock ‘n‘ roll splintered in the 1970s when punk arrived, a beef between some young hip-hop artists and “dad rappers” is dividing fans. 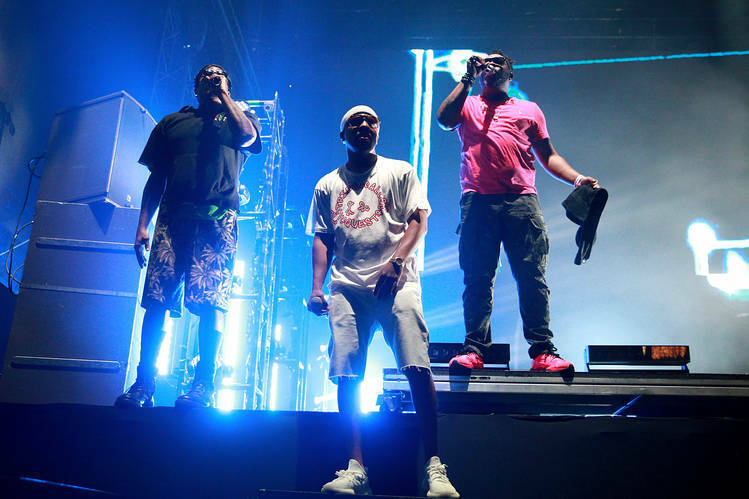 Some music insiders worry that the schism will hurt the unity of the hip-hop community when its music is at its cultural and commercial peak by splitting fans into opposing camps. On one side are upstarts whose raw, genre-hopping music has been labeled “emo rap.” On the other are elder statesmen like Jay-Z, who cater to older fans in a youth-obsessed genre. Bridging the divide? Thirty-something stars like Kendrick Lamar and Nicki Minaj. Below are five things to know about rap’s generation gap. 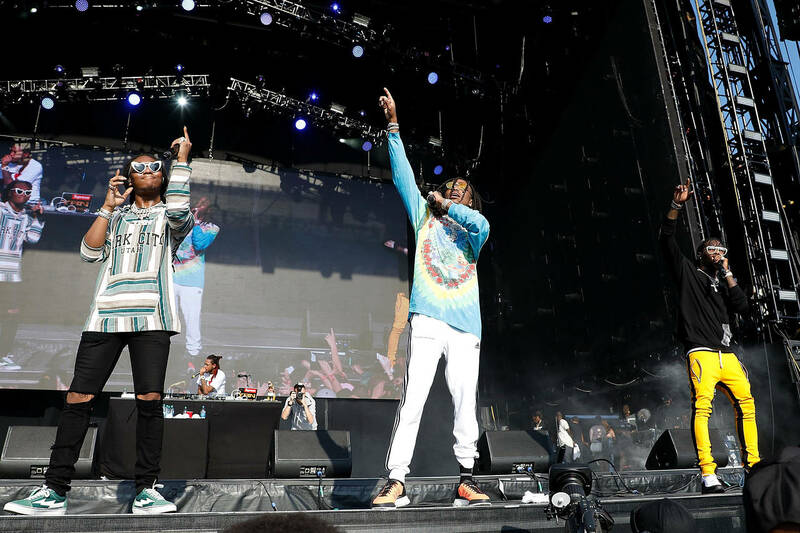 Rappers like Future and Migos, whose mumbling delivery drew both attention and criticism a few years ago, have achieved mainstream success. The new generation—particularly those in Florida’s underground scene and on the streaming platform SoundCloud—diverge even more from traditional styles. Back in the 1990s, rock music expanded by absorbing elements of rap, spawning groups like Rage Against the Machine and Korn. Now the reverse is happening: Rap is incorporating rock, having already annexed R&B and pop music. “Every genre that used to exist in music, exist[s]in hip-hop,” says David Jacobs, a music-industry lawyer. Emerging artists who might have once tried to be rock stars “are becoming rappers,” Mr. Jacobs says. Streaming services and social media are also fueling this expansion. Up-and-coming rappers used to rely heavily on the sponsorship, or “cosign,” of veteran rappers. ( Dr. Dre’s Aftermath Entertainment label in 1998 signed Eminem, for example.) Today, artists like Ski Mask The Slump God can amass an audience on their own. Hip-hop has experienced many divisive moments over the decades, but today’s young rappers are making headlines by taunting the establishment. In 2016, Lil Yachty, now 20, told the website Pitchfork that the legendary rapper Biggie Smalls, aka the Notorious B.I.G., was “overrated.” (He later apologized.) Lil Pump, a 17-year-old Florida rapper, has a song titled “F**k J. Cole, ” referring to the thirty-something rapper. J. Cole’s representative didn’t respond to a request for comment. Experts say young rappers are simply “trolling” their elders for fun or publicity. But Mr. Abdurraqib says he is worried about the potential damage to the hip-hop community’s sense of history and lineage. Droves of rock fans have listened to Led Zeppelin over the decades. What if teen rap artists and fans aren’t curious about Biggie? If rap’s generations go their own ways and disregard each other’s music, as some observers fear, that could also dent album and concert-ticket sales. In rock, for example, nostalgia is a moneymaker. The five highest-grossing concert tours in history have occurred in roughly the last decade: U2, the Rolling Stones, Coldplay, Guns N’ Roses and Roger Waters, according to Billboard. Hip-hop’s nostalgia business—“classic rap”—remains a relative laggard. After stumbling for years, stars like Jay-Z are winning over critics with more mature music. On “4:44,” his 13th studio album, he grapples with infidelity and parenthood, while doling out financial tips. Last month, Black Thought, 46, leader of the Roots, unleashed a blistering 10-minute freestyle during a radio show. The performance went viral, eliciting praise from rap purists for his wordplay and breath control. “This Black thought verse is one of the most undeniable & impressive feats in rapping I’ve ever seen yet all I can think about is some 19 year old kid rolling his eyes at it then mumbling a sloppy 8 bar verse that everyone will worship. Also, I’m very old,” hip-hop musician and producer Blockhead said on Twitter. Hip-hop is firing on all cylinders despite its generational tensions, as evidenced by this year’s Grammy Awards nominations. Jay-Z, 48, and Mr. Lamar, 30, are competing for Album of the Year. Female MCs Cardi B, 25, and Rapsody, 34, are vying for key rap awards, along with 26-year-old Tyler, the Creator and Migos, whose three members are all in their 20s. 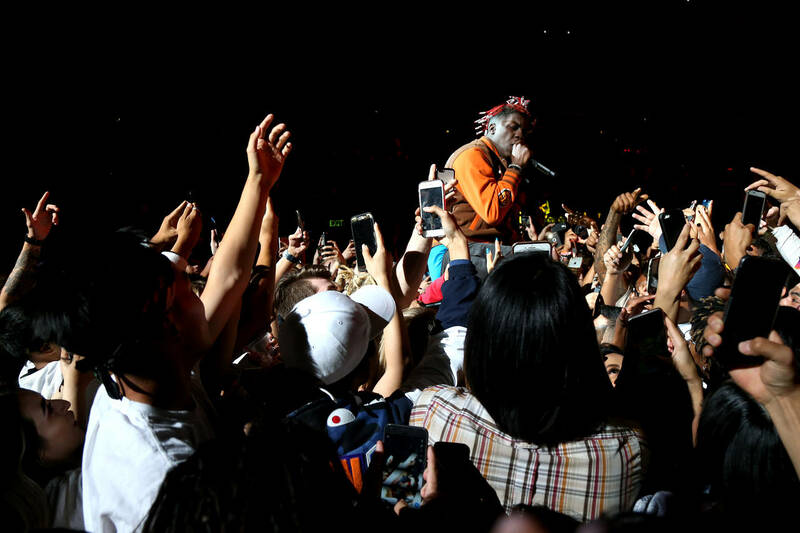 Lil Uzi Vert, 23, scored a nod for Best New Artist. The winners will be named Jan. 28. Some of the biggest stars in hip-hop are consciously attempting to build bridges. 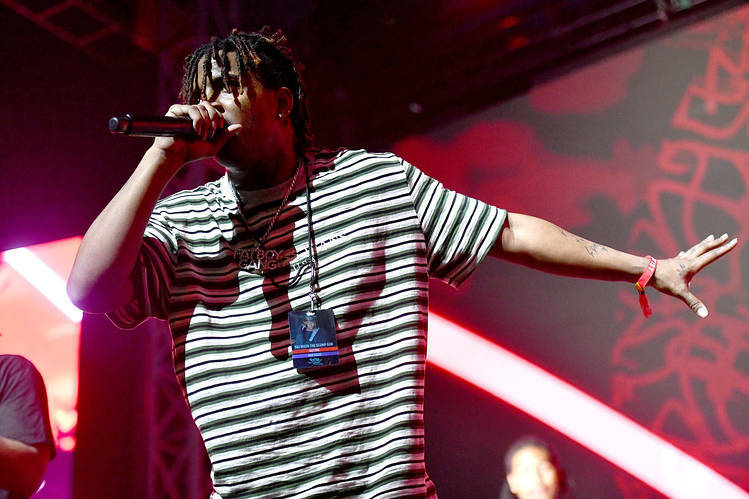 Mr. Lamar has encouraged younger rappers not to diss veterans, while publicly supporting XXXTentacion’s music on Twitter.